Here you will find all of Katie's random thoughts, including board game reviews, game plays, and all things board game related. You will also find her rambling on about life and all things lifestyle. She lives in Brighton UK and has been in the board game hobby for around four years. Katie spent a couple of years working for Esdevium games and Black Box games and has now turned to the wonderful world of blogging. Some times people don't understand why we love boardgames so much and that's fine, it's great to be able to explain why. Sekigahara, based on The battle of Sekigahara fought in 1600, is a two-player block wargame that lasts around 2.5/3 hours. Boardgame fatigue is real. Here are four games Katie played in 2018 that ignited a passion and made them excited to play games again. Katie talks about the COIN (Counter-Insurgency) series, a selection of games using a system created by Volko Ruhnke. They include guerrilla warfare, as well as being highly asymmetric, and focus on different counter insurgencies around the world, including historical and modern day conflicts. Katie takes a look at Dreams of Tomorrow, designed by Phillip "Falcon" Perry and published by Weird Giraffe Games. Katie’s Game Corner welcomes you to a new series of posts, where they will be trying to help you understand some of the games they think are the most accessible when it comes to wargames and historical boardgames. Katie takes a look at Bee Lives: We Will Only Know Summer, designed by Matt Shoemaker. Katie Aidley discusses self care and solo wargaming, and recommends three wargames that play solo. 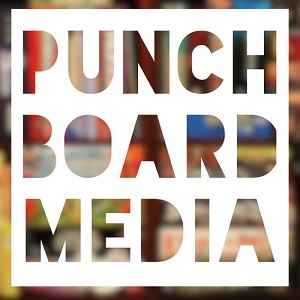 Katie discusses sexual harassment in boardgaming. It is real, it’s happening in this hobby and it is not going away. Katie takes a look at Imperius, designed by Grant Rodiek and published by Kolossal Games. Katie runs through a few of her first impressions of the the newest COIN game, Pendragon: The Fall of Roman Britain. Wargamer Katie from Katie's Game Corner is here to take us back to war in the time of Rome and Carthage with Commands and Colors Ancients! Considered by many to be the pinnacle of the commands system designed by Richard Borg, C and C has held a spot in the boardgamegeek top 100 for a long time! Katie takes a look at the first Kolossal Games Kickstarter, Western Legends. Katie talks about her first impressions of Root: A Game of Woodland Might and Right, designed by Cole Wehrle and published by Leder Games. The guys are joined by the fantastic Katie from Katie's Game Corner to review the GMT classic, Twilight Struggle, enjoy! Katie got the chance to play a few games of Commands and Colours: Ancients over the past couple of weeks and thought she’d share a few of her first impressions with you. Katie's Game Corner: Social Anxiety and coping with conventions, what I wish you knew. Katie talks about her struggles with social anxiety and coping with boardgames conventions. Katie talks about her first impressions of the GMT reprint of 1960: The Making of The President. Katie from Katie's Game Corner gives her first impressions of the GMT game Time of Crisis. Katie talks about her mental health issues and how playing boardgames has helped her deal with them. Katie talks about her first impressions of Labyrinth: The War On Terror, 2001 - ? by GMT games. Katie discusses why Through the Ages is one of her favourite games of all time. 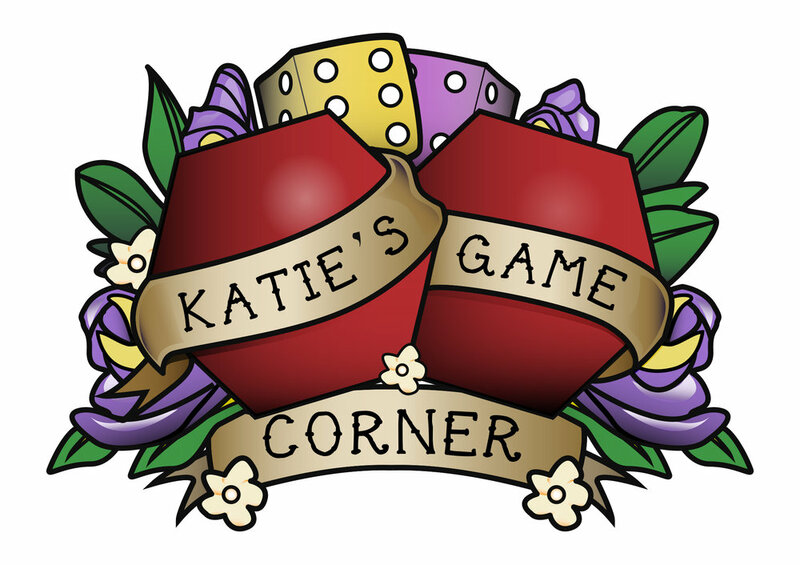 Katie's Game Corner talks about her first impressions of the newest COIN game from GMT. Katie discusses Caylus, from designer William Attia, published by Ystari Games/ Rio Grande Games. Katie discusses 1846: The Race for the Midwest from designer Thomas Lehmann, published by GMT games. You’re going to a convention, it might be your first time ever or you could be going somewhere new. Maybe you REALLY don’t know what to pack or you may just be feeling a little anxious or nervous about going, hopefully Katie can help.